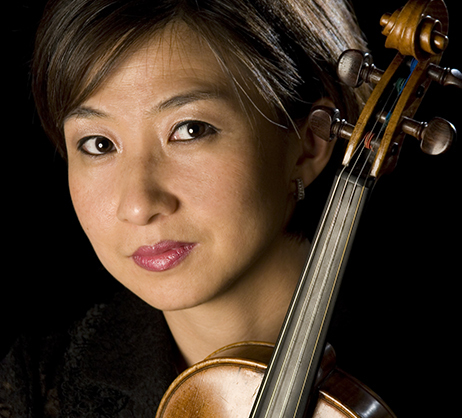 A member of the Baltimore Symphony since 1990, Wonju Kim is a native of Seoul Korea. Ms. Kim began studying the violin when she was five years old and made her solo debut with the Women's Symphony of Seoul at the age of ten. As a child she performed with her sisters in the Kim Trio, playing concerts in Asia, Africa and the United States, where the group appeared on "Good Morning America." In addition, she performed the Mendelssohn Violin Concerto with the Korean Broadcast Symphony at age 16.